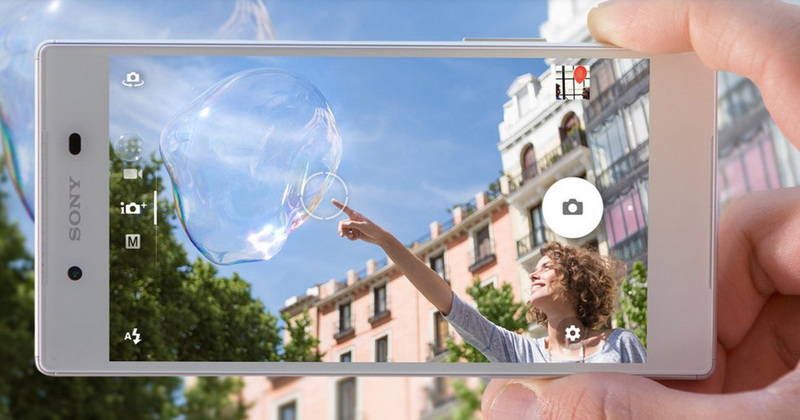 Today Sony Mobile has officially announced their next generation smartphone which is the new member of the Xperia Z Series, Xperia Z5 (E6603, E6633, E6653, E6683). The main difference is that Xperia Z5 line consists of power button with a Advanced Fingerprint Sensor along with the 23MP Exmor RS back camera whic has the world fastest Auto focus capability in 0.03 seconds. This will feature a 5.2 inch 1080p Full HD 1080 x 1920 resolution IPS display to be powered with the latest Qualcomm Snapdragon 810 chipset (2.0 GHz octa-core processor and Adreno 430 GPU). 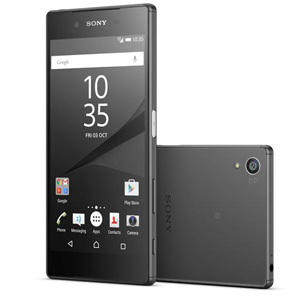 The Sony Xperia Z5 features a 23MP 1/2.3-inch Exmor RS rear camera sensor with F2.0 G Len. Since Xperia Z1 this is first completely re-designed smartphone camera module. Sony says it has been designed in conjunction with Sony’s Alpha α camera engineers. The best thing is that Xperia Z5 camera is fatster than the human eye as it can focus within 0.037 seconds. 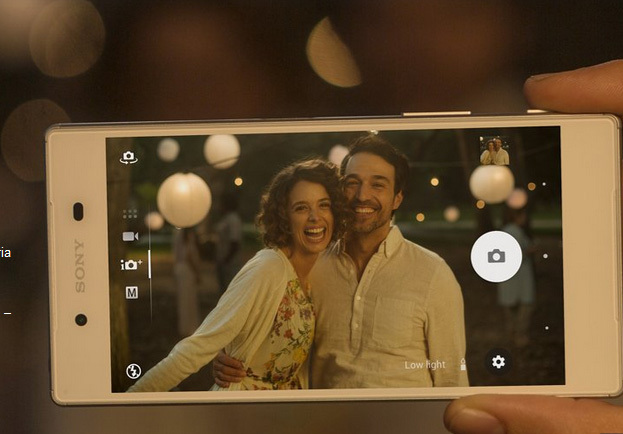 Also Xperia Z5 features 5.1MP Exmor R front-facing camera. When Talking about the design Sony Xperia Z5 has a metal frame, frosted glass back and an etched XPERIA logo side engraving. The Power button with the new fingerprint scanner supports the FIDO standard for authentication and will allow an easy way to unlock your device “in one natural movement”.